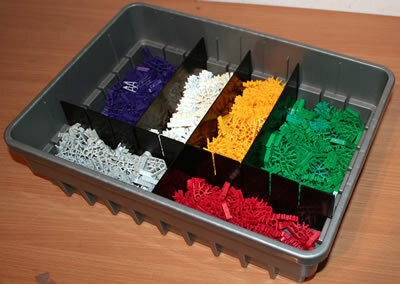 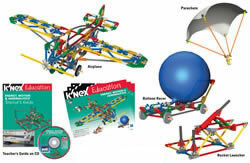 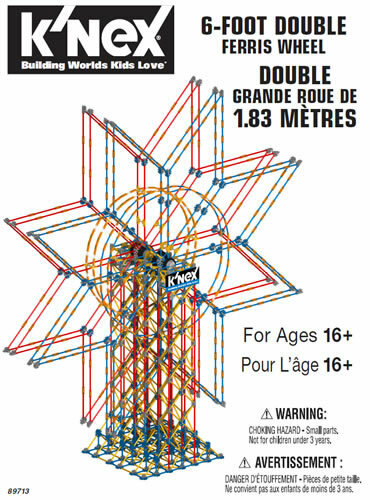 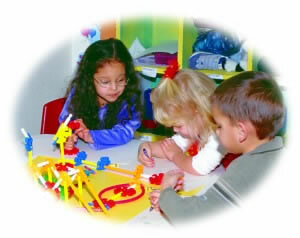 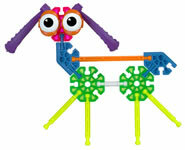 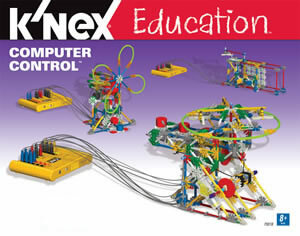 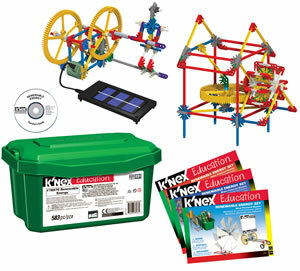 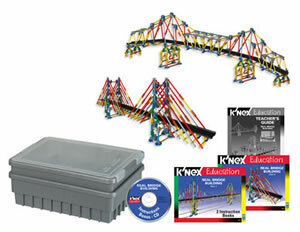 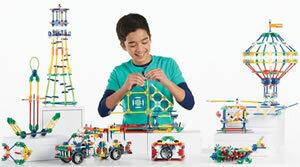 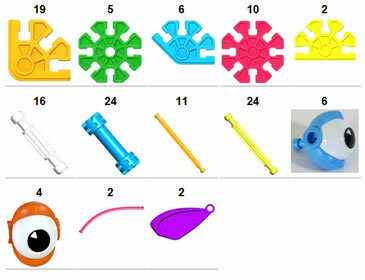 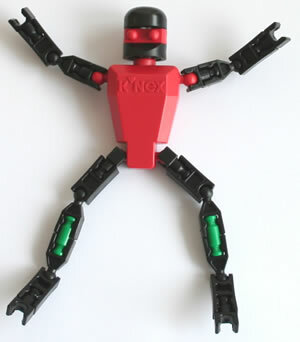 An ideal Kid K'NEX set for the home, nurseries, primary schools, clubs and family learning. 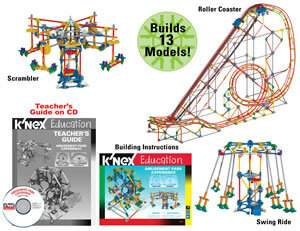 8 different models can be built from colourful pattern cards, and children also love building models to their own design. 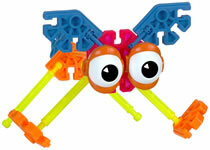 Includes 10 eyes and 2 ears/wings. 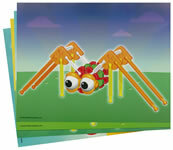 When used in school, suitable for 6-8 children in Early Years or KS1. 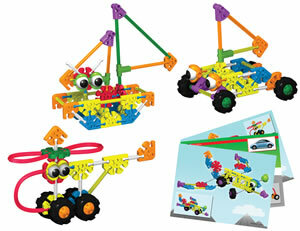 Click here and enter set code 78750 to download all the instructions for this set.